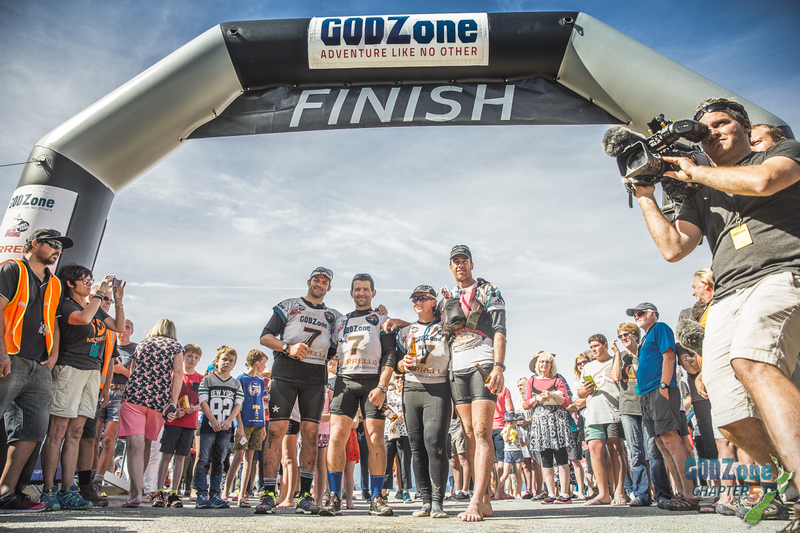 The world’s number one expedition adventure race, GODZone, has today launched chapter six of the event that will take place in New Zealand’s leading tourism destination, Queenstown, next February. The seven-day event is set down for the 25thFebruary to the 4th March 2017. GODZone Race Director Warren Bates says Queenstown will deliver the most exciting and dramatic location the race has ever seen. “ The expansive mountains and lakes of the Southern Lakes Region provide the most stunning backdrop for an adventure race of this nature and competitors are going to be wowed at every turn. The course is being designed to make the upmost of the mountainous terrain that surrounds the resort. The appeal of Queenstown for the 2017 event is already creating a buzz amongst adventure racers worldwide with plenty of enquiries. “ The level of interest in expedition racing in New Zealand is at the highest level we’ve ever seen. GODZone has generated a staggering amount of media coverage – some of this definitely related to the success we had in Tasman this year – with a massive field, brilliant course and All Black legend Richie McCaw in attendance,” says Bates. GODZone team entries for the GZ Pure and GZ Pursuit racing categories will open on the 1stJuly,2016 and will again be strictly limited. Bates says this is due to the availability of kayaks in New Zealand. “ We only have access to so many double kayaks and white water canoes. Each year we endeavor to cater for more teams as demand for places always outstrips supply. For 2017 we will be working hard to accommodate as many national and international teams as we can but there is a limit and it’s pretty much first in, first served. 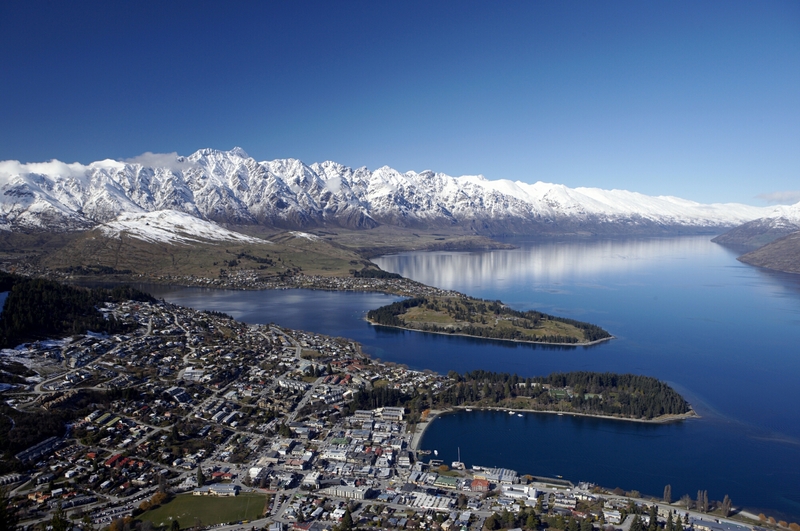 Queenstown is the premier adventure and tourism destination in Australasia offering a wide range of all year round activities. The resort hosts many large-scale events throughout the calendar year and GODZone will add to the exciting line up for 2017. “ We know many of the athletes will be planning holidays around the event and it’s a brilliant opportunity to bring friends and family to enjoy the resort. This is going to be the event of the year – don’t miss it,” says Bates.